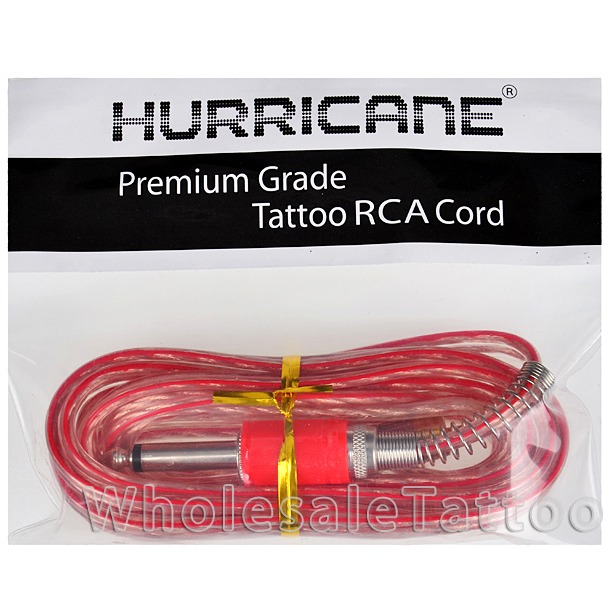 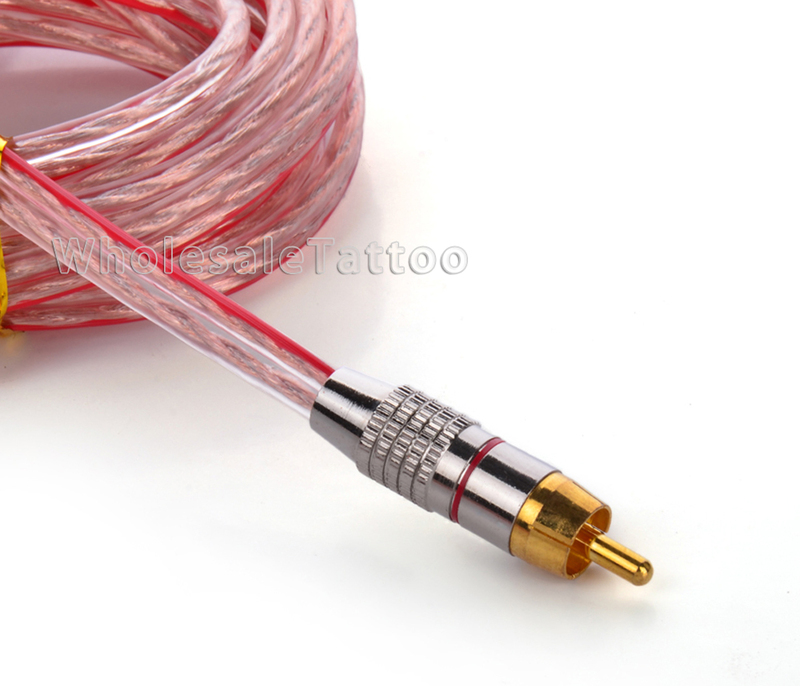 Introducing the new Hurricane® Heavy Duty Tattoo Clip Cord with RCA Plug! 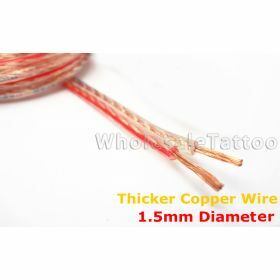 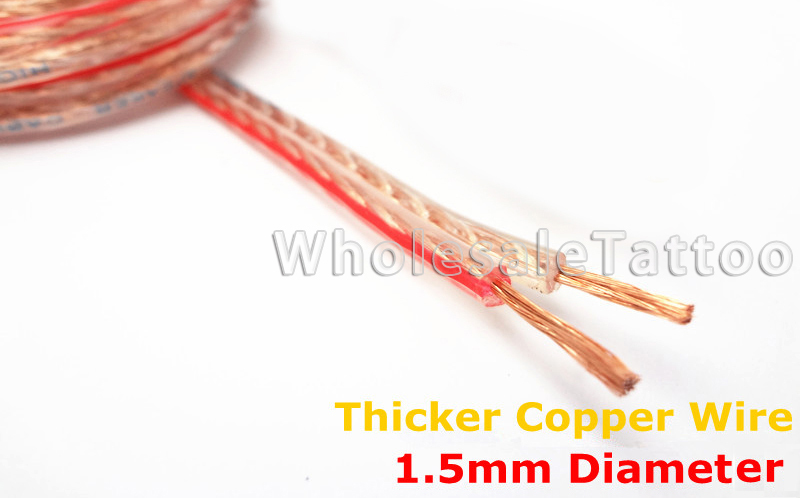 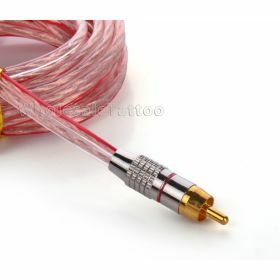 This clip cord is made with thick 1.5mm copper wire and is double stranded to last! 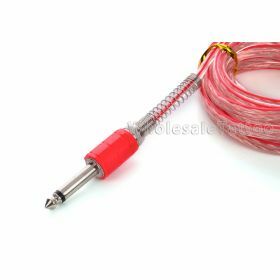 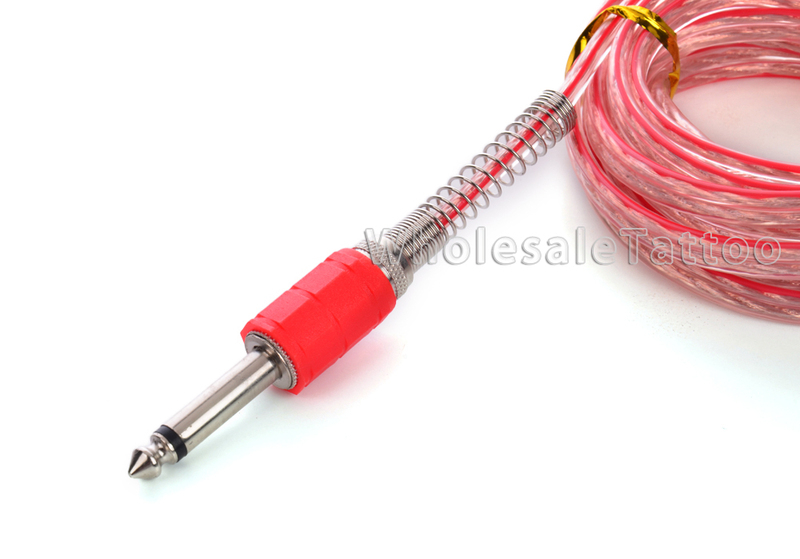 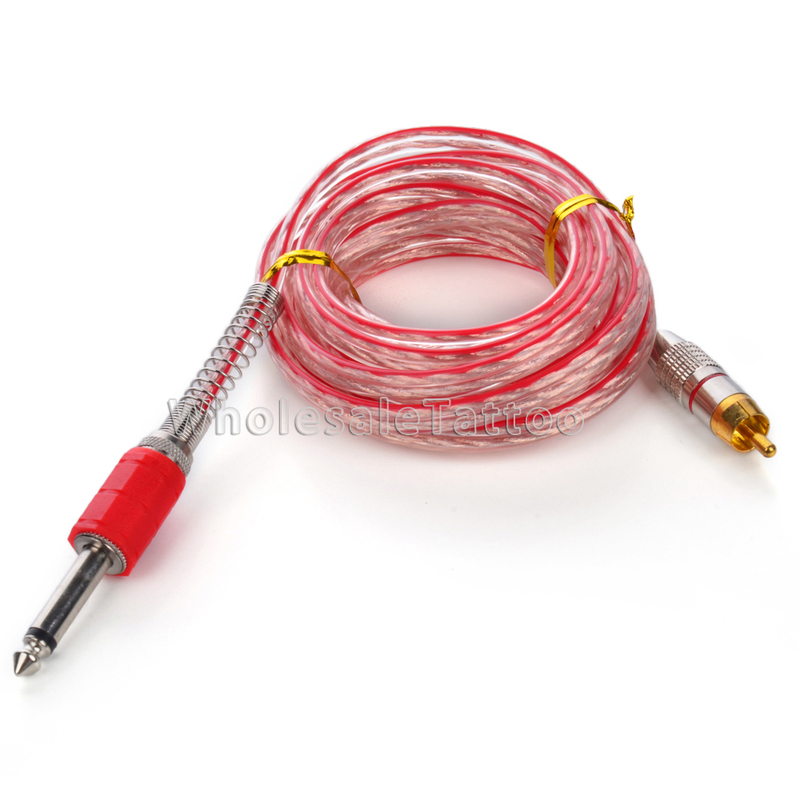 Thick 1.5mm heavy duty gauge wires, double stranded to last! 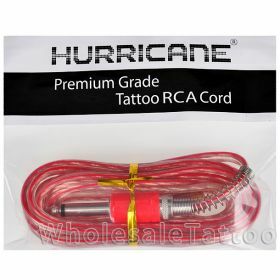 Hurricane® is a registered trademark of United Tattoo Supply, Inc.